Are you looking for a simple & easy solution to powering a go kart? 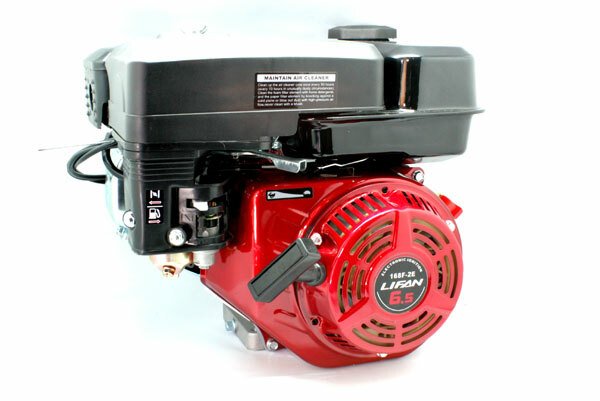 Ideal starting point for racing or recreational use, our LIFAN Honda Clone engine is one of the best built, most reliable available in Australia. We buy the best quality clone available today with quality automotive grade components inside. It comes complete, ready to run with throttle cable and clutch already attached. All you need to do is mount it to your frame - can be easily adapted to any 2-stroke mount with an adaptor plate. Planning on racing your engine later? Don't get stuck with a poor flowing head, start with our engine as a base and ensure you have the best flowing head on the track for all box-stock categories where porting is not allowed. If you're going to port anyway, why not start with a better design so your work is even more rewarding? 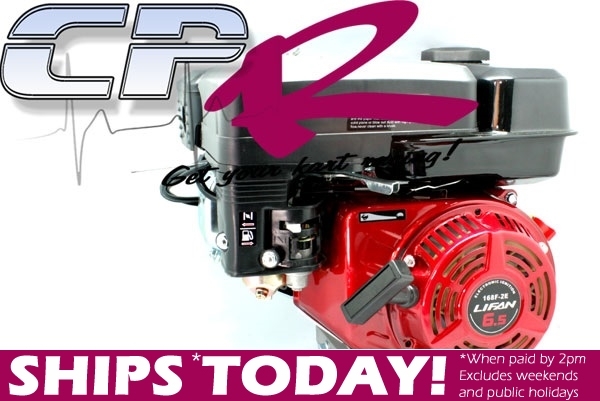 Buy the time you buy a cheap clone, a clutch and all the mounting equipment, as well as a throttle cable and mounting equipment, as well as the time and headaches required to get it all to work, you'll be wishing you bought one of our simple 'ready-to-go' engines! Lifan is a comprehensive line of professional duty power equipment designed with a focus on premium quality and outstanding value. Lifan equipment will keep you running. 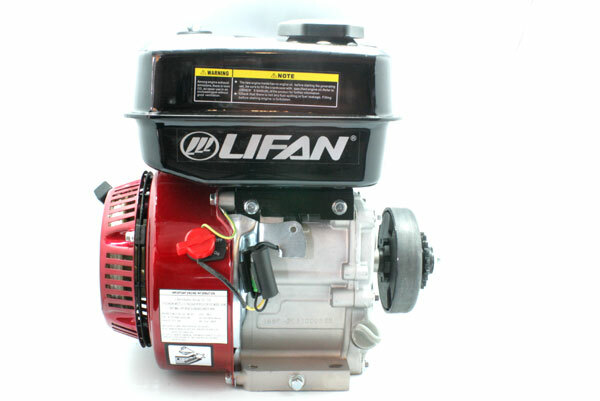 All Lifan engines are Industrial Grade and feature cast iron sleeves, automotive grade rods, pistons, rings, crankshafts, valve and valve springs.The Lifan Overhead Valve (OHV) design provides better fuel efficiency, quieter operation, and longer life. 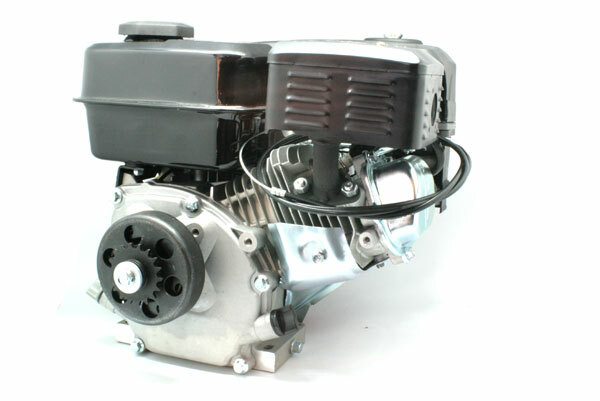 The 6.5 HP 196 CC Horizontal Shaft Engine is ideal for go kart use. The Overhead Valve (OHV) design provides fuel efficiency, quiet operation, and a long life. 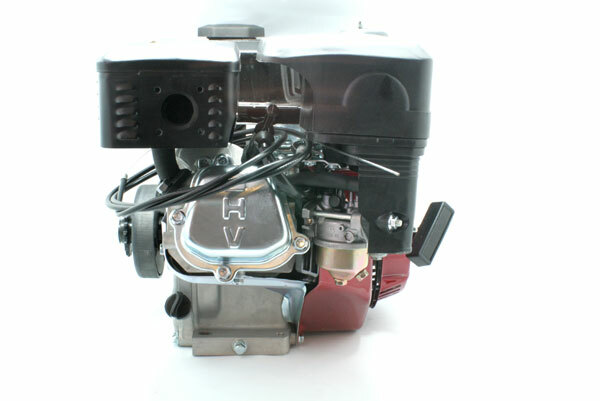 The engine features a horizontal-shaft design for go-kart use. This unit is supplied with Throttle Cable to suit all go-kart pedals, Toolkit and owners manual with all setup details including valve clearances etc. A comprehensive package. Go racing on the cheap!